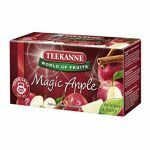 Teekanne Magic Apple Flavour of fruity, sun-ripened apples, blended with fine cinnamon! 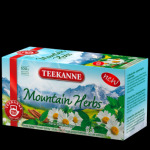 20 tea bags! 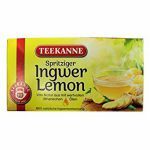 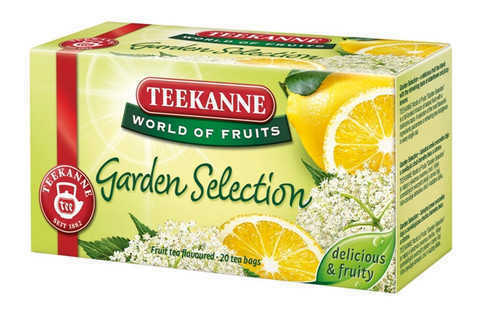 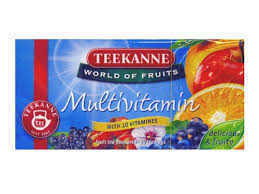 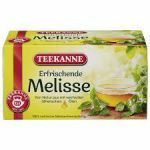 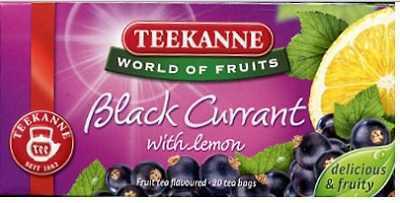 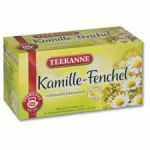 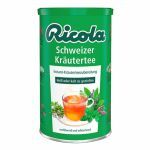 Teekanne Multivitamin Tea With 10 Vitamines. 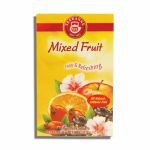 Delicious and Fruity!